Proud Fertility is all about the life-changing experience that one can be proud of – whether you are an Egg Donor, Surrogate Mother, or Intended Parent (IP). Become a Proud Egg Donor. Embrace this identity and help create the miracle of life. With your egg donation, Intended Parents will be forever grateful. Become a Proud Surrogate Mother. Embark on this rewarding journey with steadfast support from your Proud Fertility Community, and give a gift so big that can never be repaid. Your gift of life to Intended Parents would fulfill family dreams. Become a Proud Intended Parent. At Proud Fertility, IPs are not ashamed or afraid to be open as they take many great steps required to fulfill their family dreams. Managing Director Nathan Chan and Community Engagement Coordinator Alix Thomas talk about Proud Fertility’s involvement and the importance of giving back to the community. Proud Fertility is proud to of their commitment to allocate a minimum of five percent of their revenues back to the community through donations to registered charities. Among their causes are: the GLBTIPQ communities, disability and youth-at-risk communities, communities who empower and advocate for women, and organizations committed to eliminating homelessness. 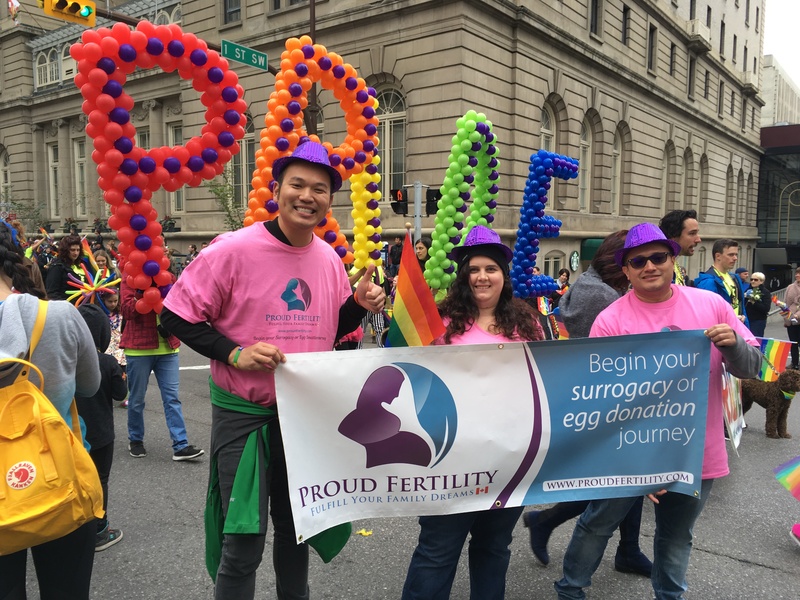 YES to using a Surrogate Mother and Egg Donor: The team at Proud Fertility took to the streets and asked gay men (aged 19-54) who want to become parents if they would consider using a Surrogate Mother and Egg Donor. This was an enlightening experience for us! After being told she would never have children, Erin went on to have three beautiful children through IVF. Knowing she had the ability to help others who have also been told they cannot have children inspired her to become a Gestational Surrogate and pay it forward. Have you ever wondered what motivates someone to become a Surrogate? 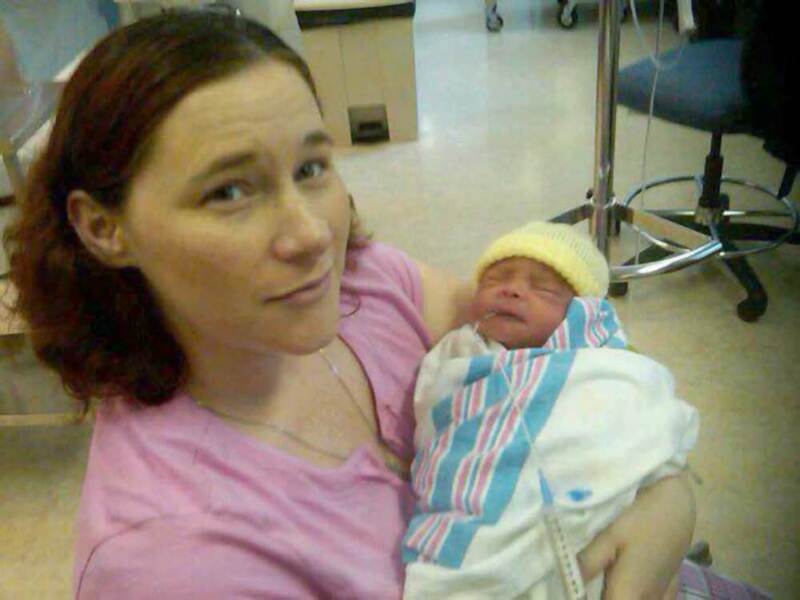 Ashley is a Proud Surrogate Mother/Client Care Specialist and shares her story. Please share this video to help spread the word about the incredible gift of Surrogacy. Have you ever wondered what motivates someone to become a Surrogate? Meagan is a Proud Egg Donor/Client Care Specialist and shares her story. Please share this video to help spread the word about the incredible gift of Egg Donation. 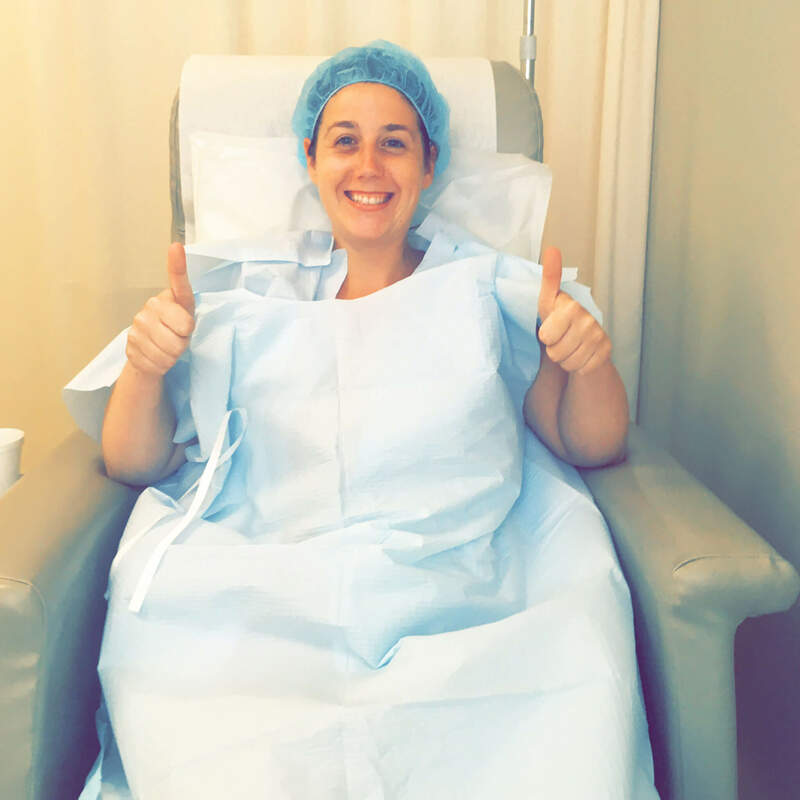 Candice, a three-time Proud Surrogate and Client Care Manager shares her story on surrogacy. Have you ever wondered what motivates someone to become a Surrogate? Please share this video to help spread the word about the incredible gift of Egg Donation. Ashley and Katelyn are both Proud Surrogate Mothers in the Maritimes and Client Care Specialists. The Maritimes provinces in Canada (Nova Scotia, New Brunswick, Prince Edward Island, Newfoundland & Labrador) is home to some of the most hospitable, friendly, family-oriented people. Here’s what they had to say on Surrogacy in the Maritimes. Managing Director Nathan Chan and Client Care Advisor (Volunteer) Kim Gerritsen speak candidly about infertility as a disability and how it is possible to find pride in your infertility as there are alternative ways to fulfill your family dreams through surrogacy and egg donation. Both Nathan and Kim identify with various disabilities, including the inability to have children naturally. Proud Fertility views disability as a socially constructed variable through a critical theory framework.